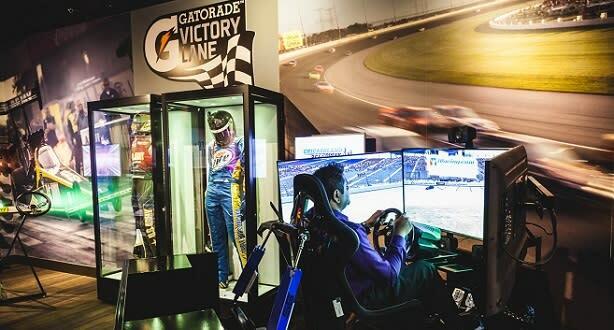 Level 7, Water Tower Pl. 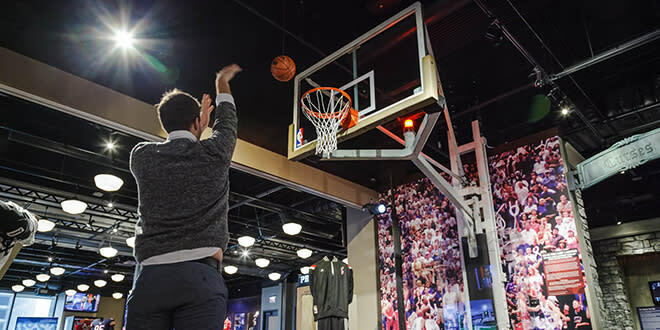 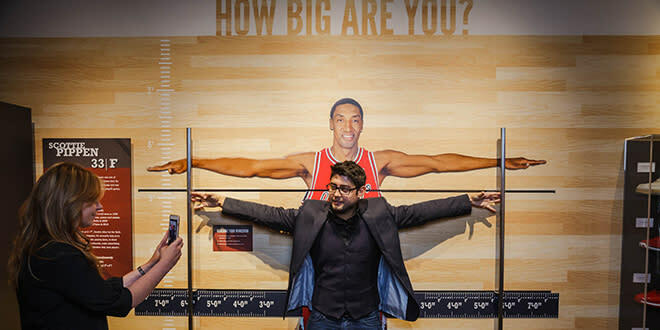 The 23,000 square foot Chicago Sports Museum offers a highly interactive experience for visitors to explore the legends and lore of Chicago sports. 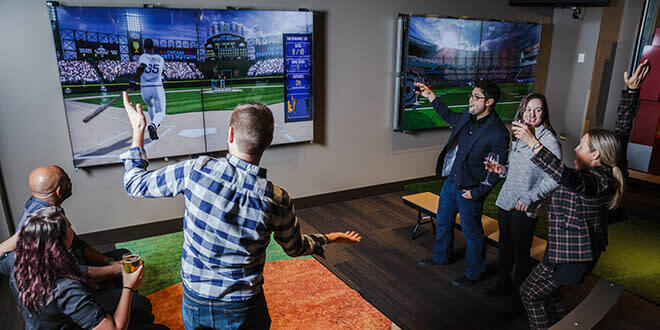 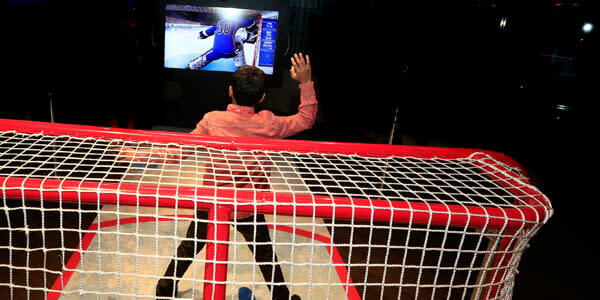 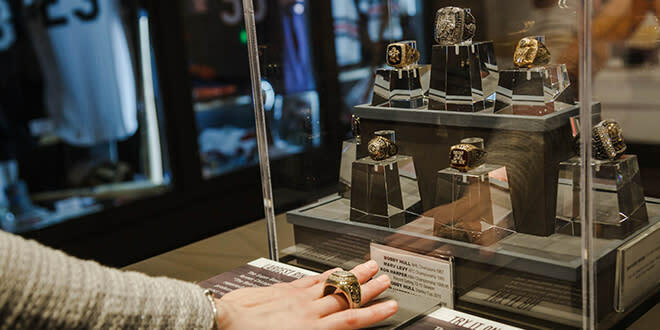 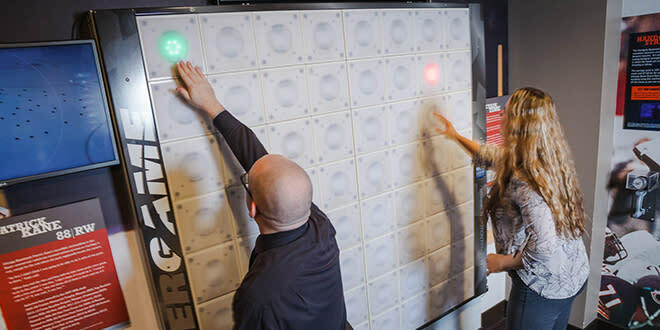 It combines hi-tech interactive experiences—including skill challenges and simulated experiences—with unique sports memorabilia and an impressive collection of game-used treasures and other artifacts. 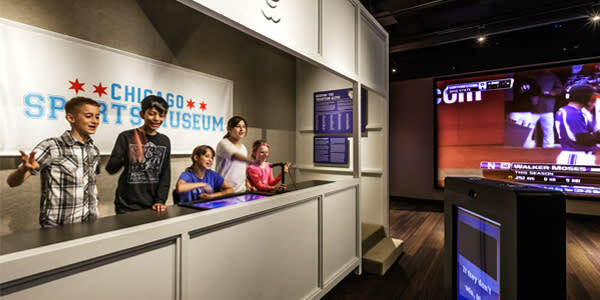 Admission: $10 Adults (12 and up), $6 Children (11 and under) and Seniors, Free for children under 3.